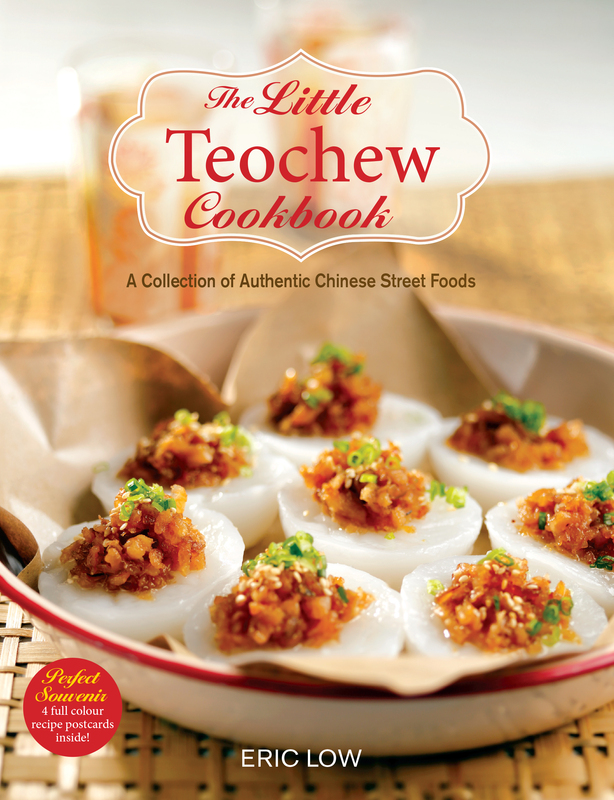 It is always a Chef’s dream to share his knowledge and cuisine to people who appreciate the art of cooking. 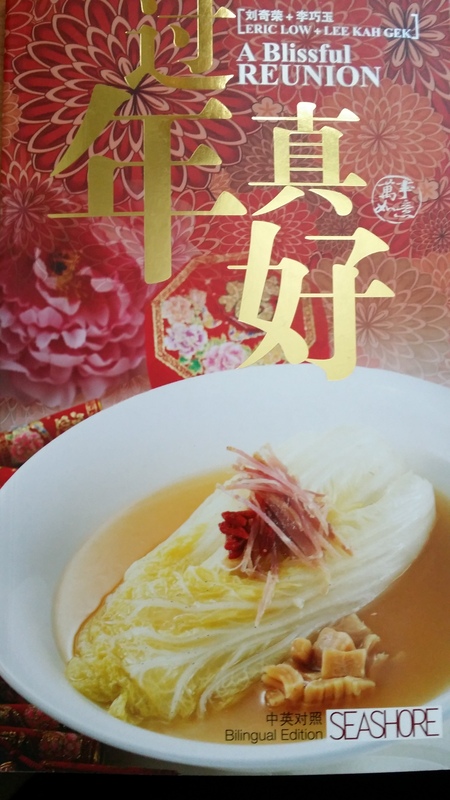 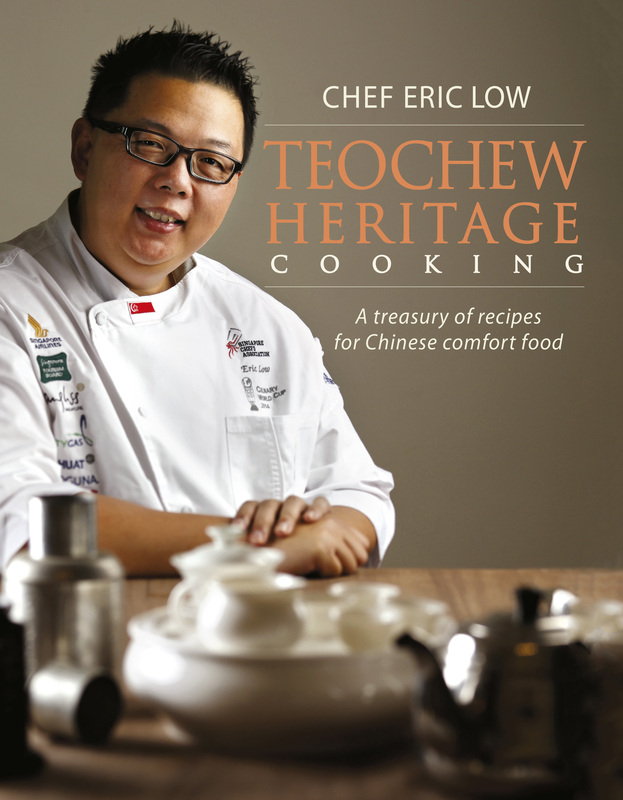 Inspired by one of the Four Heavenly Kings of Cantonese cuisines in Singapore, Chef Eric to date has penned 6 cookbooks since 2013. 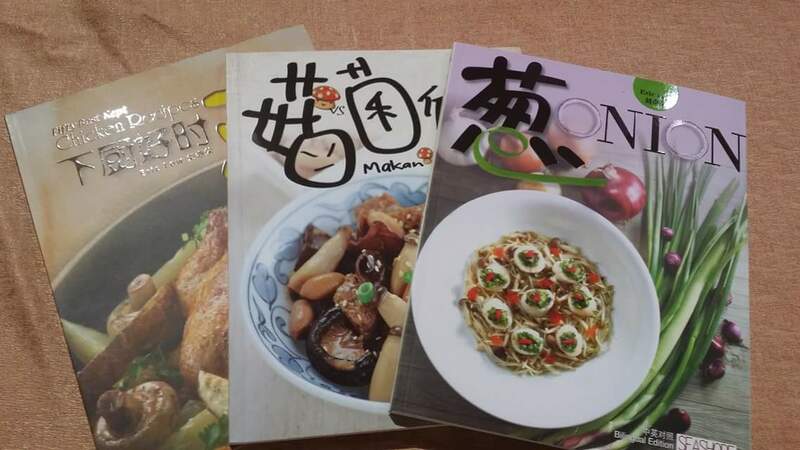 From ingredients to festive to heritage based themes, the cookbooks showcases some of his best kept recipes, travel inspired cuisines and cooking experiences over the last 25 years.